We are able to offer many gun related services such as supplying and fitting new rifle barrels, barrel threading for moderators , barrel blacking hot and cold, Cerakote and general repairs. 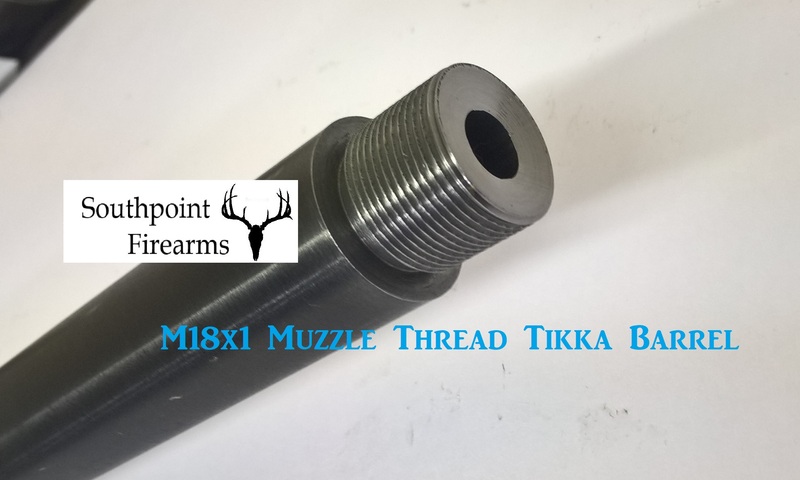 Muzzle threading for moderators and muzzle breaks - Proofing Arranged. No need to scrap that shot out rifle , re-barrel it , prices from £600.00 to supply a new barrel , machine , fit and proof.